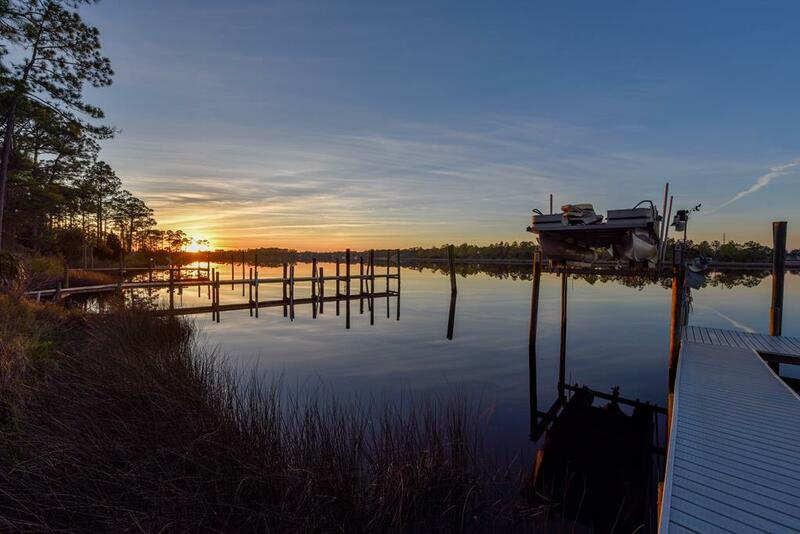 Carrabelle Riverfront home with private Deep Water Dock. Poised to capture River view and sunset glow from living areas, master suite, guest BR, and sleeping porches. 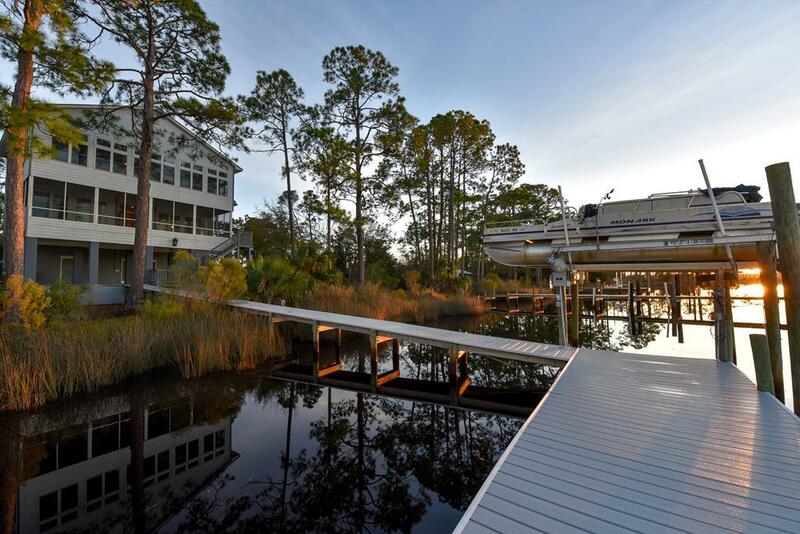 Custom designed for easy coastal living, fishing and entertaining. Gracious Southern hallways with high ceilings and wainscoting open to large waterfront Florida rooms. Spacious kitchen with generous cabinetry and pantry offers ample space for shared meal preparation. Master BR and 2 guest BRs have ensuite baths. 4th BR on top floor also functions as art studio. Separate laundry/utility room. Elevator. 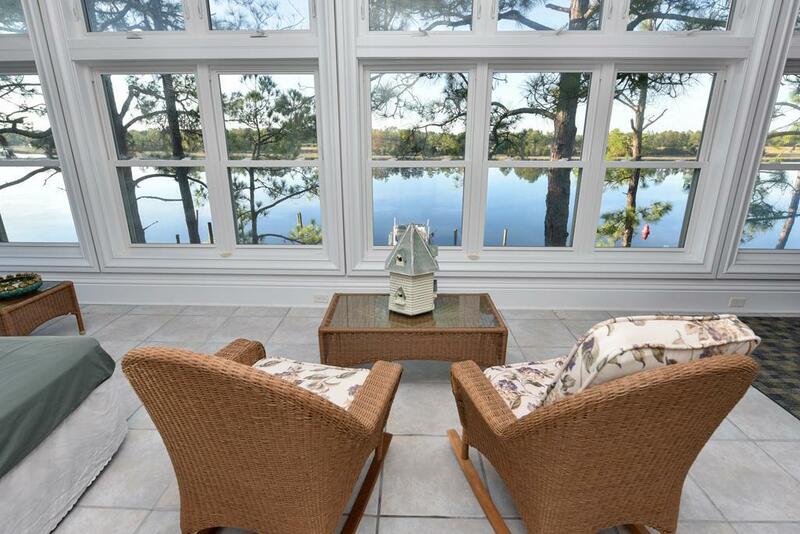 Expansive waterfront screened porch on main floor and Florida room on 1st floor. Offered furnished. 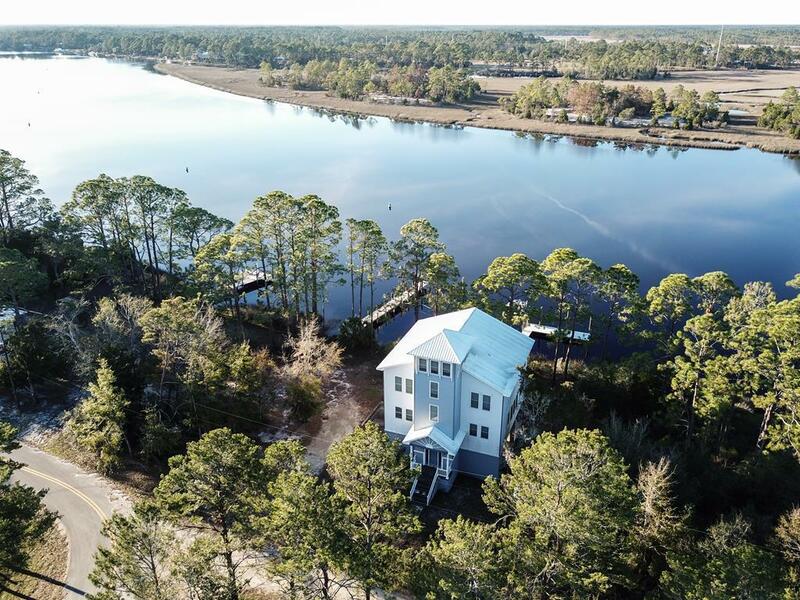 Minutes to Carrabelle Thompson Airport.